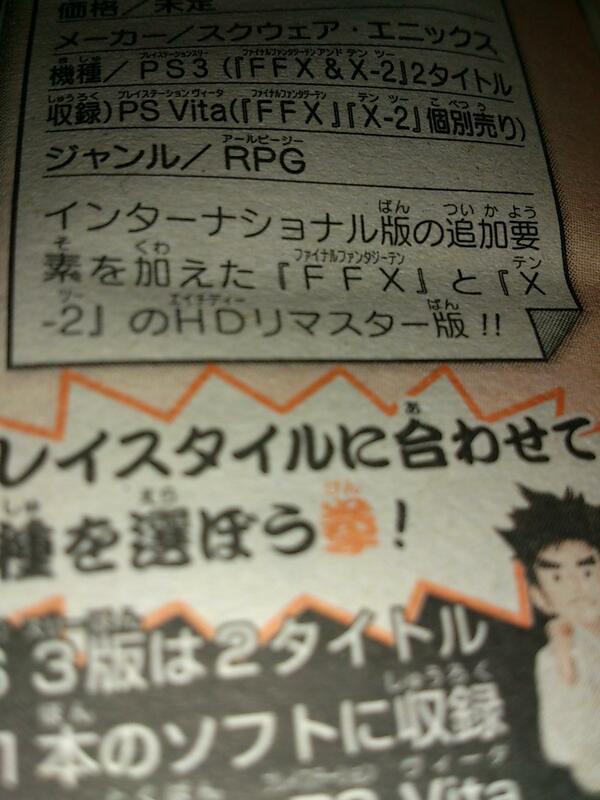 It has been revealed through a tiny column captured in Jump Magazine that Final Fantasy X HD will also have X-2 on the disc for PS3 gamers. Presumably that means that the all-female sequel is also getting an HD makeover as well. 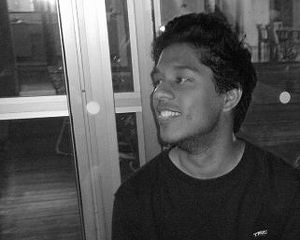 Now, for most people -- even the most ardent Final Fantasy fans -- that may not sound like great news at all, except for our very own Joseph Leray maybe, but it does get better. The remasters will be based on the previously PAL-exclusive international editions of the games, which means US gamers will no longer lose out on all the extras others had access to. The international Final Fantasy X included a completely new sphere grid named Expert Grid; nine extra abilities (Nab Gil, Pilfer Gil, Quick Pocket, Quick Hit MP, Full Break, and the four extracts); as well as nine additional optional bosses -- the eight Dark Aeons and Penance. 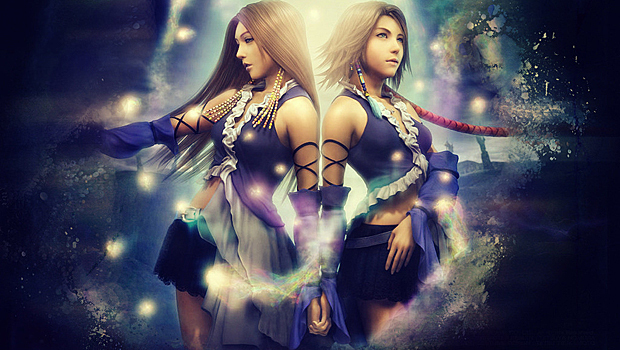 The main differences in Final Fantasy X-2 were the introduction of two new dresspheres; the addition of the Last Mission at Yadonoki Tower; and the ability to capture monsters and key characters Seymour, Auron, and Seymour from X during battle, plus other supporting characters from both games. The only downside is that Vita users will not be getting the games as a package. They will have to buy them separately, much like Metal Gear Solid: Peace Walker from the Metal Gear Solid HD Collection. "WHY?" I hear the Vita owners scream. I honestly couldn't tell you. The release date is scheduled to be sometime this year and there's no price point yet. Even so, it's a great package for those who have never played these games before, or for those who have always wanted to play the international editions. Question is, will anybody else go for it?